I am an instructor for the Precision Machining and Programming program. We work with manual and computerized mills, lathes, and surface grinders to produce accurate work pieces made primarily of metal. My favorite place here at the college is the CNC shop. We have really impressive, updated CNC mills and Lathes to train with. Outside of work I enjoy time with my family. Also being outdoors including snowmobiling, four-wheeling, camping, and hunting. I also enjoy making wooden projects at home. My advice for students to come to class with a positive attitude and for them to not to be afraid of making mistakes. I am a big believer that mistakes make some of the best learning opportunities. Thanks, Brian! 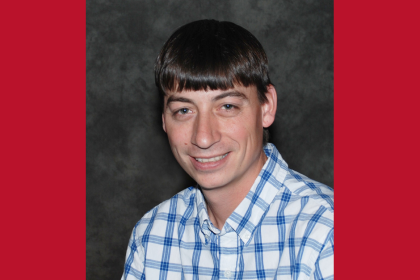 To learn more about his program, visit https://www.westerntc.edu/precision-machining-programming.